Few more days until the most anticipated blogger event of the year where the country's top fashion bloggers unite for the grandest holiday bazaar! Here's your chance to have a personal experience with me and my fellow bloggers as we open our closets to our dedicated readers! In line with this, I will be giving away passes to TEN lucky readers. Please read on for more details! This year, the 13th World Bazaar Festival (WBF), running from December 6 to 22 at the World Trade Center and undoubtedly, the country’s biggest and most anticipated Christmas charity shopping event, proves this true as it once again partners with “Bloggers United 6,” a team that showcases the country’s top entrepreneur bloggers, on December 7 at the World Trade Center (WTC) in Pasay City. 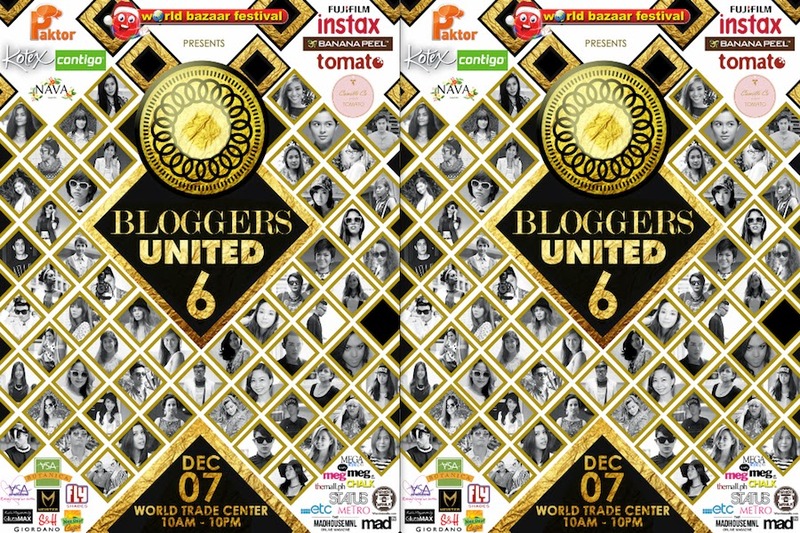 The event, which will occupy the second floor of WTC, will serve as the 6th official installment of Bloggers United. Here's the mechanics on how to get the free passes for this fabulous event! 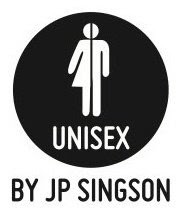 The first ten people to accomplish this and leave a comment (make sure to indicate your complete name and email address) on my blog gets the free passes!!! So what are you waiting for? Jump on this ASAP!!! 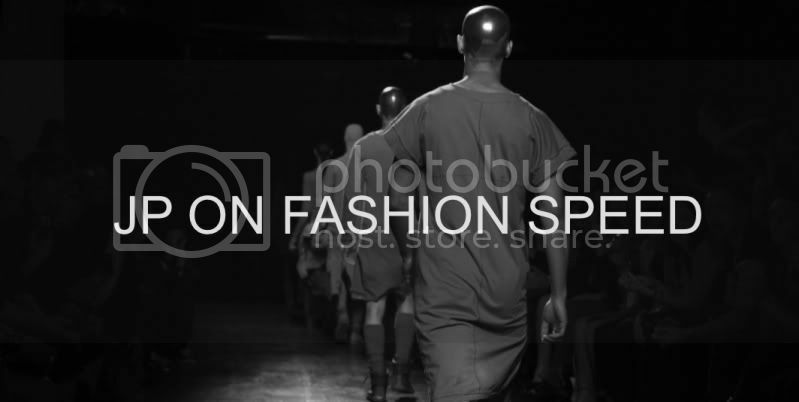 Lola Androgynous will be there as well! Please drop by our booth! We're both excited to meet you!